The 23rd of March came with great tragedy to change the lives of this beautiful family. Unfortunately the 2 girls America (17yrs.old),Erika (6yrs. old) and their mother Teresa (35yrs.old) were trapped within their home as the flames took over and burnt everything in its path. On the 24th of March the first of the girls was transportedfrom their hometown of Ensenada, B.C. to Shriners Hospital for Children in the city of Sacramento, CA. The 2nd girl would acompany her sister to Sacramento the following day due to the severity of their injuries. The mother Teresa Duarte was admitted into a hospital in Ensenada, B.C. in critical conditon. 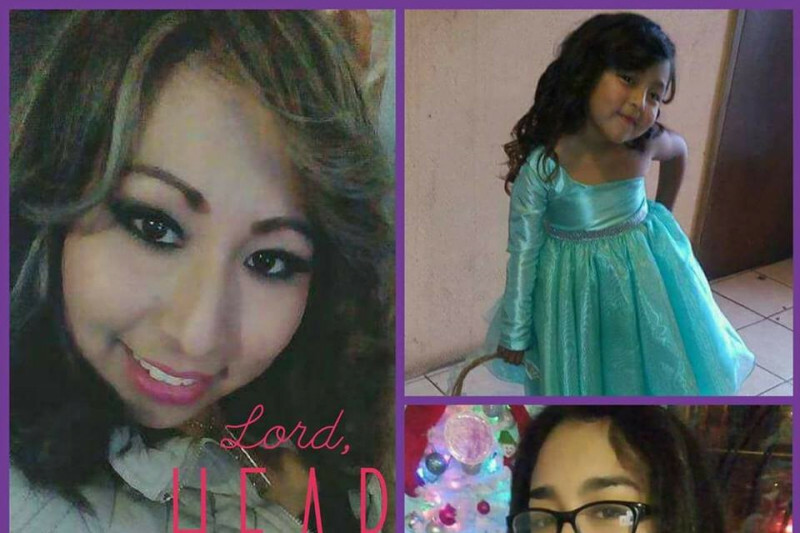 Unfortunately, Teresa succumbed to her injuries on March 30, 2017 leaving behind her daughters America, Erika son Miguel Jr.and husband Miguel. 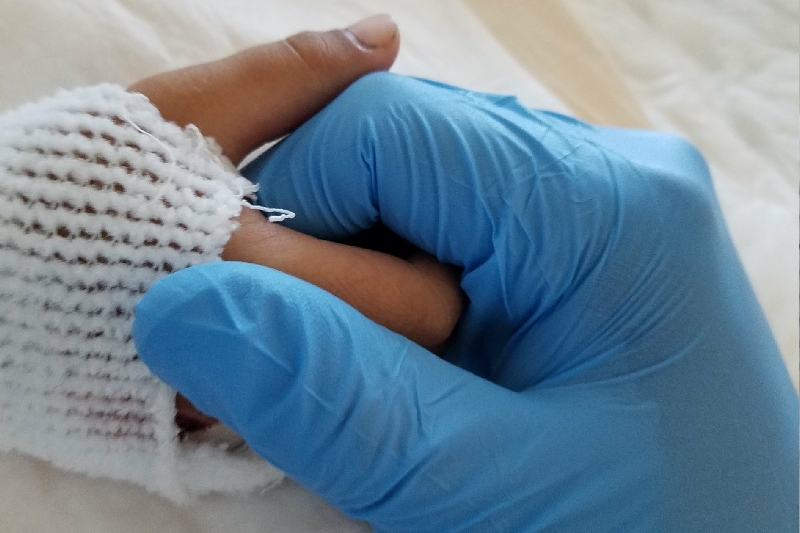 The girls remain at Shriners Hospital in Sacramento in stable condition but with a long road to recovery Mentally and Physically. Any help is greatly appreciated and no donation is too little.Please help this family have one less thing to worry about. This father has been left torn between two countries while having to bury his wife and care for his two daughters inthe US. Please join me in helping this beautiful family. Thank you for your generosity and God Bless you. Un 23 de Marzo llego para cambiar tragicamente las vidas de esta hermosa familia. Lamentablemente las 2 niñas, America de 17 años, Erika de 6 y su Mama Teresa Duarte de 35 años de edad fueron atrapadas dentro de su casa por un fuego que acabo completamente toda su vivienda. El viernes 24 de Marzo fue trasladada de emergencia la 1er niña desde Ensenada, B.C. al hospital Shriners Hospitals for Children en Sacramento, CA, USA. La segunda niña seguiria a su hermanita al dia siguiente a ser trasladada al mismo hospital por la gravedad de sus quemaduras. La mama Teresa fue admitida en un hospital en Ensenada donde era tratada por sus quemaduras y estado critico. Lamentablemente el 30 de Marzo fallecio Teresa Duarte la mama de las pequeñas dejando atras a sus 3 hijos esposo y familia (Erika de 6, America de 17, Miguel de 13 años de edad). Las niñas permanecen en estado estable pero como es de imagiar un largo camino a la recuperacion mental y corporal. Cualquier ayuda economica ayudara muchisimo a este padre que ahora esta divido entre dos paises. No hay ayuda o cantidad chica. Porfavor ay que ayudar a esta familia que necesita tanto de todos nosotros. Gracias por su generosidad y Dios los bendiga. La Fe nos mantiene de Pie. Gracias a todos por sus donaciones. Que Dios los bendiga. Thank you to everyone that has donated. May God Bless you all. 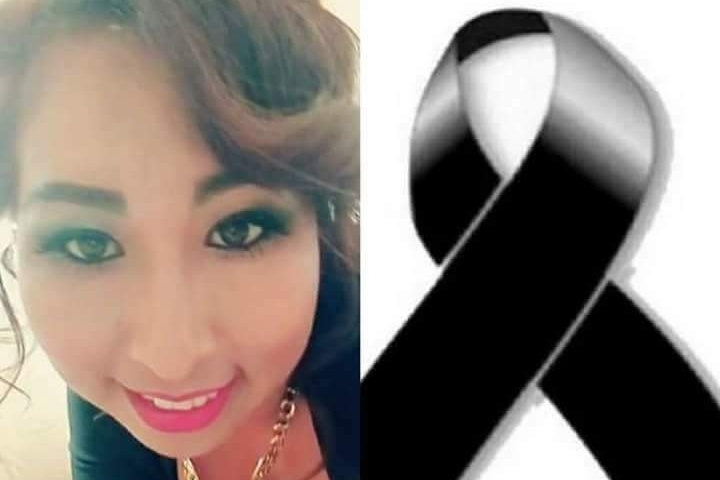 Diosito les de paz y a ella el descanzo eterno !